In Emma Oliver and the Song of Creation Annie Oakley, the spirit of the Oak tree in her backyard, tells Emma how trees communicate with each other: "Our roots are like an underground telephone network. We're connected to every tree in the world." 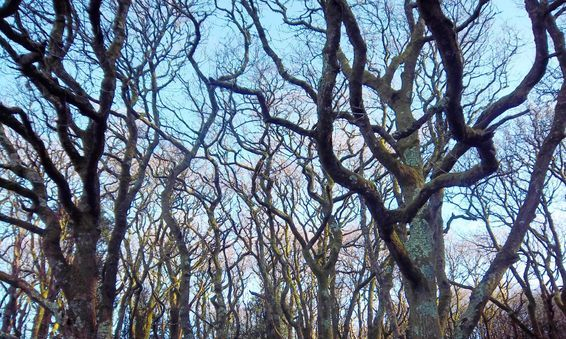 Scientist Peter Wohlleben calls this phenomena the Wood Wide Web in his video How Do Trees Talk to Each Other. and he speaks about their secrets in this fascinating article. Ecologist Suzanne Simard believes this too. She discusses her 30 years of research in the Canadian forests in her Ted Talk. Can we talk to trees? Plant communicator Oribel Divine believes we can if we listen with our hearts. Is there a relationship between trees and music? Here is a famous quote by the English composer Sir Edward Elgar: "The trees are singing my music or I am singing theirs?" Emma Oliver must sing to the dying Great Mother Tree. Is there such a thing as a Mother Tree? Watch the video to find out. In Emma Oliver Florabunda laments "I've lost so much of my family around here, groves and groves of them have been cut down." 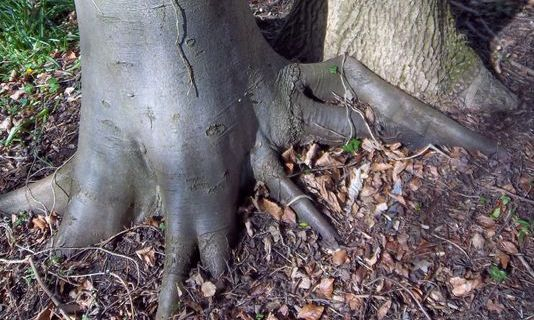 A recent study finds that trees do make friends and have feelings.